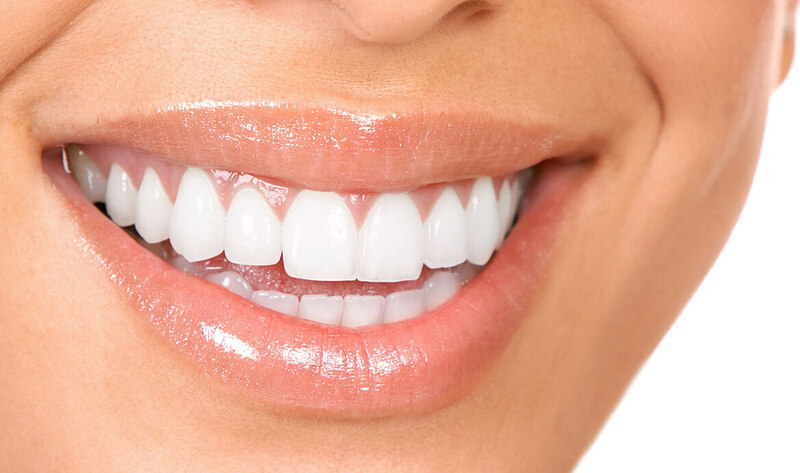 Complete tooth restoration is a term which encompasses treatments that improve the overall aesthetic and functional quality of a person’s mouth, with a primary focus on their teeth. The work that’s done varies depending on the patient’s particular needs. It takes many forms and includes fillings, dental crowns, bridges, veneers, implants and prostheses, orthopedic devices and even surgery in some cases. Rivera Dental is one of the finest clinics in Costa Rica to offer this service. Complete tooth restoration is a vital dental service. Suffering from an injury or condition that affects your teeth can interfere with everyday life; it can vary from being a little embarrassing to rendering you unable to eat or drink certain foodstuffs. Restoring one’s teeth to their former glory gives a person a boost of self-confidence, a higher sense of well-being, and can even improve a person’s overall health. Our tooth restoration treatment is, for many patients, transformative – it’s completely natural-looking, removes the pain of damaged teeth, and gives you the smile you deserve. While many dental clinics may offer tooth restoration, there are few that match up to our experience and level of expertise. The service we provide uses the latest in cutting-edge technology to render accurate, realistic images of what each patient’s mouth will look like after the procedure. This process allows the patient to show our specialists exactly what they would like their teeth and overall smile to look like, and our specialists can then advise the best procedures to realize the patient’s vision. It’s a service that adapts to you. Most of our tooth restoration procedures take place in a single visit, however, more specialized and invasive work will likely require two visits. Our tooth restoration treatment will remove restrictions on what you can eat so you can enjoy your food without discomfort, without feeling self-conscious, and without the horrible metal taste in your mouth that came with old-fashioned dental treatments. Bite into hard fruits with confidence! Enjoy chewy foods once again! The world really does open up for you after receiving our complete tooth restoration treatment. Rivera Dental is proud to be one of Costa Rica’s leading dental institutions offering services of the highest quality. We only use materials that are sourced from the US and approved by the Food and Drug Administration (FDA). We invest in the best, and this goes for our staff as well. Our staff have a wealth of experience at some of the most prestigious institutions in Costa Rica and the surrounding areas. We’re located in San José, Costa Rica, the capital city. We’re close to Escazú and Santa Ana. It’s an ideal location, just a 15-minute drive from the Tobías Bolaños International Airport and 10-15 minutes away from the busy city center of San José. It’s extremely accessible for locals, travelers, and dental tourists alike, making our clinic the best option for dental treatment in Costa Rica. To find out more about our complete tooth restoration service, get in touch with Rivera Dental today.